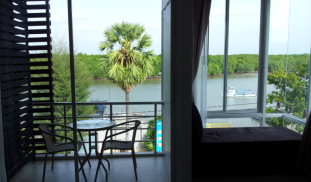 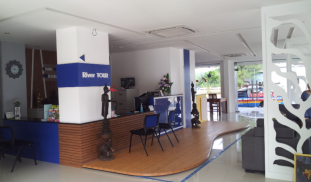 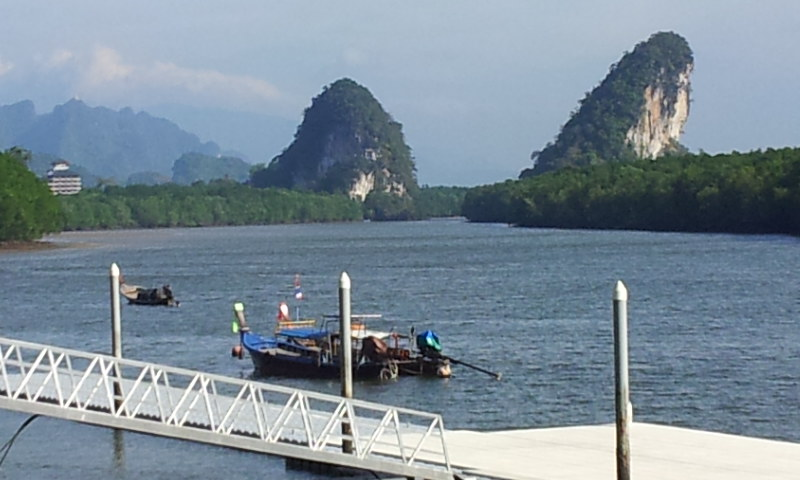 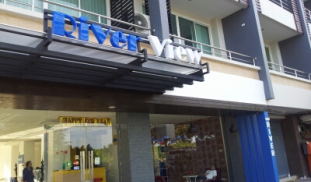 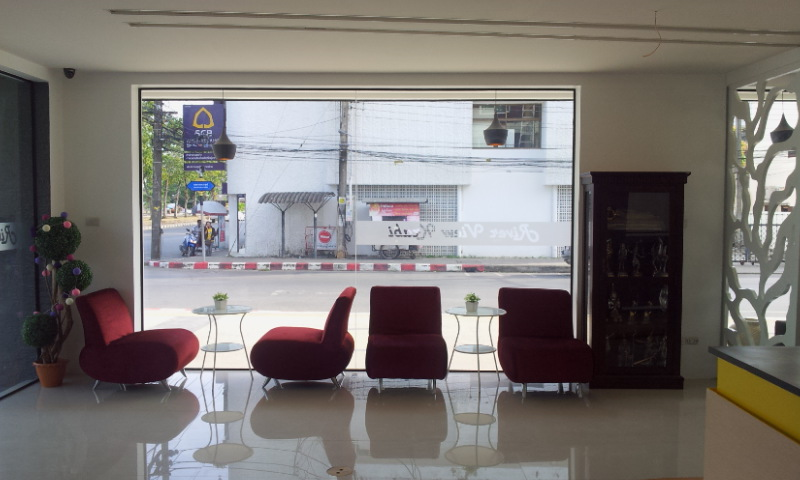 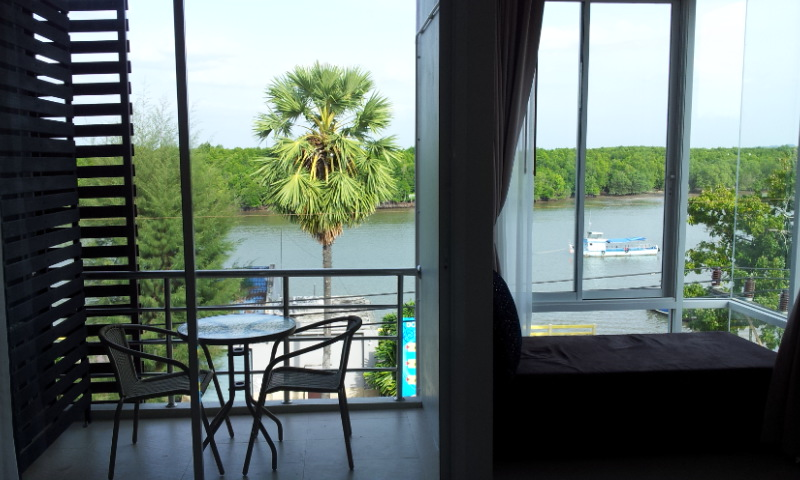 Krabi River View Hotel features comfortable rooms with air conditioning and Free fiberoptic Wi-Fi. 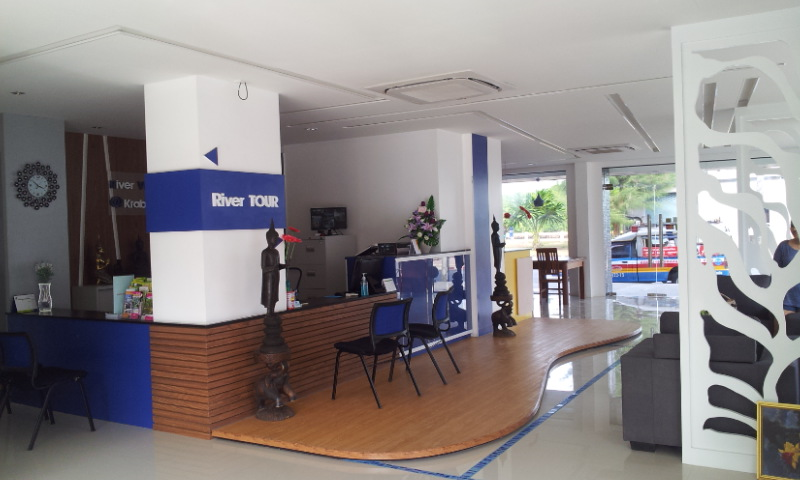 It has a tour desk, which organises excursion to tourist attractions. 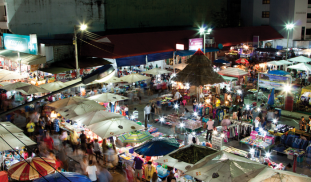 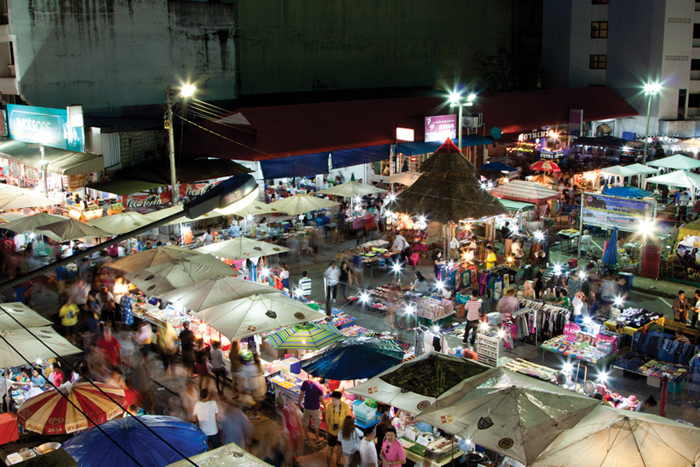 Designed for both business and leisure travel, Krabi Riverview Hotel is ideally situated in Central Krabi Town; one of the city's most popular locales.